Blown away by the awesomeness of KTC’s Grease? 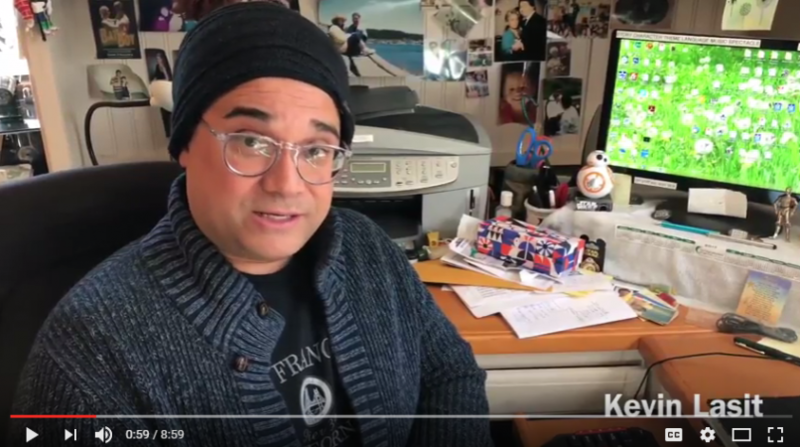 Learn more about Director Kevin Lasit by watching this terrific video made by SHS students for the TV/Public Speaking class taught by Scott Childress. Sophomore Will Cummings is the voice; and he made it with senior Courtney Keery and sophomore James Ventre.